Apps developed for the iPhone and iPad are most common primarily due to their popularity as a preferred mobile device and also due to cool user interfaces and their efficient functionalities. 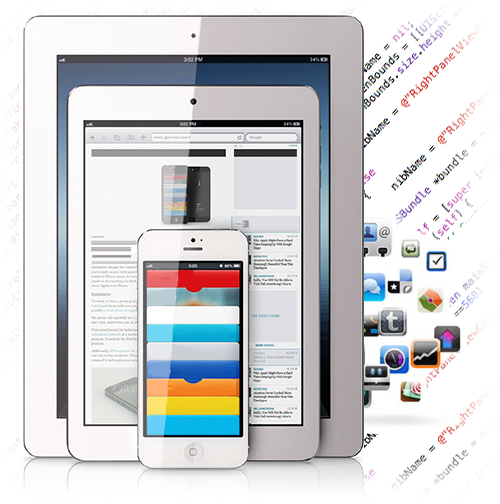 At Quadrant we have an expert team of iOS app developerswho are highly proficient with various programming languages and tools like iOS, Mac OS X Framework, Objective C, C++, Xcode, Cocoa touch, Cocos2d etc. Android app is becoming more and more ubiquitous today due to the popularity of the Android phone across the world. Android is the most suitable platform for companies new to mobile apps due to its utility and more importantly, the underlying architecture is open source due to which new releases and updates are introduced quickly and the entire platform is available for customization. Unlike other mobile platforms, Android applications can be distributed in a variety of ways like third-party application stores (most notably Google’s Android Market) and you can also create your own distribution channels: for vertical market application purposes, to develop new application stores, and even put it behind corporate walls. 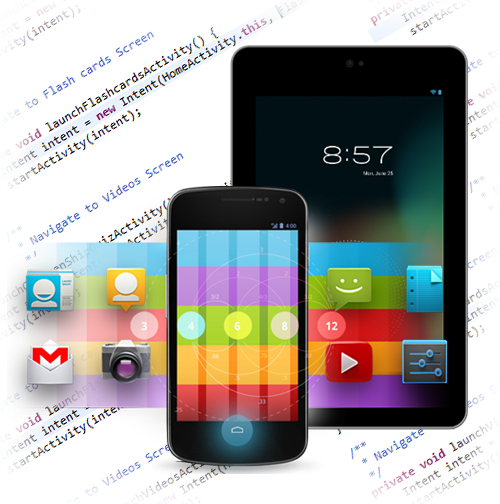 At Quadrant we have an expert team of Android app developerswho are highly proficient with JAVA, Android API's, Google API's and other programming languages. 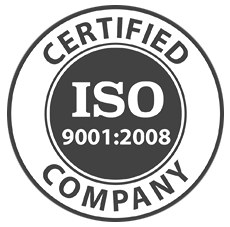 Our approach is client centric and we do due diligence in understanding the business requirements prior to designing the app. We cater to all industries. 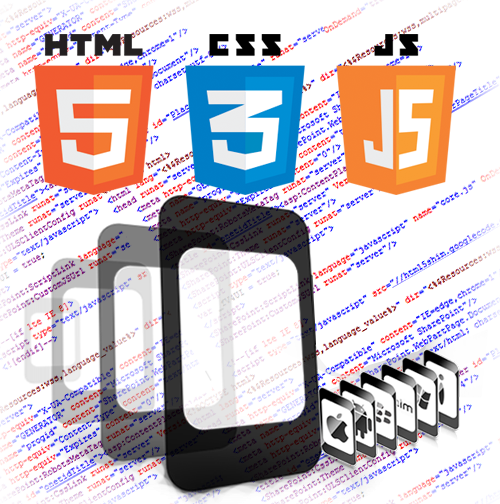 HTML5 or web app has created a new revolution in the world of mobile app development and is a good alternative to native apps. 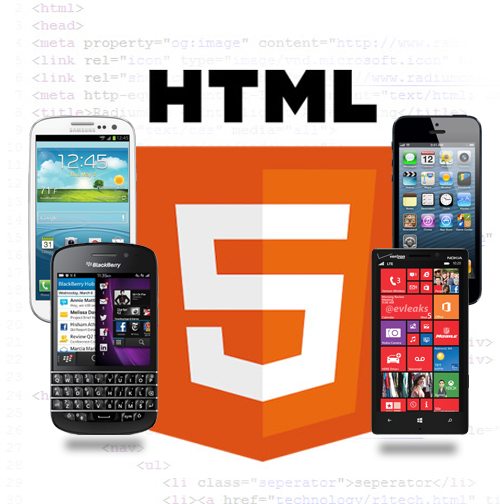 The key benefit of HTML5 is that it is platform agnostic meaning you can read an HTML5 webpage on an iPad, iPhone, Android phone, Windows phone, Blackberry etc. Secondly, it is cost effective from a development point of view as you do not have to write separate code for each mobile platform. Finally, you do have to deal with the hassle of downloading and installing apps because the mobile responsive pages are directly accessible from any mobile platform. At Quadrant we have an expert team of responsive website (web app) developers who are highly proficient with HTML5. Our approach is client centric and we do due diligence in understanding the business requirements prior to designing the web app. We cater to all industries. Phonegap App is becoming more and more ubiquitous today due to the popularity of the Android phone across the world. Android is the most suitable platform for companies new to mobile apps due to its utility and more importantly, the underlying architecture is open source due to which new releases and updates are introduced quickly and the entire platform is available for customization. Unlike other mobile platforms, Phonegap applications can be distributed in a variety of ways like third-party application stores (most notably Google’s Android Market) and you can also create your own distribution channels: for vertical market application purposes, to develop new application stores, and even put it behind corporate walls.